Daft Punk pop up store in full 360 degrees | Circa News - Learn. Think. Do. 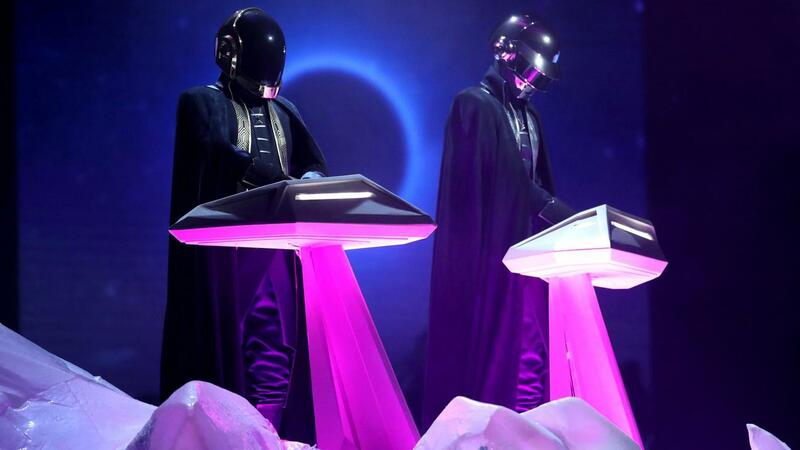 The French electronic music duo formed in 1993 and consist of Guy-Manuel de Homem-Christo and Thomas Bangalter. They have worn helmets and assumed robot personalities since 2001. In 2014 their "Random Access Memories" won Album of the Year at the Grammys and their hit single "Get Lucky" took home Record of the Year. Join the Ringling Brothers and Barnum & Bailey circus in 360 RIGHT HERE. See Ridley Scott put his hands in cement at TCL Chinese Theatre in 360RIGHT HERE.